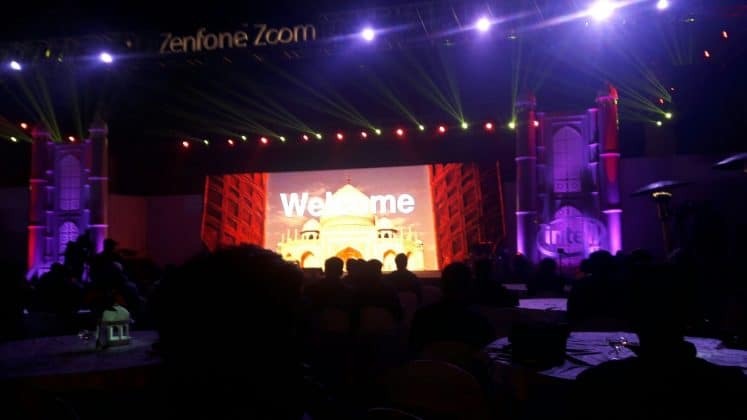 Asus ZenFone Zoom is officially launched in India exclusively on Flipkart for Rs. 37,999. 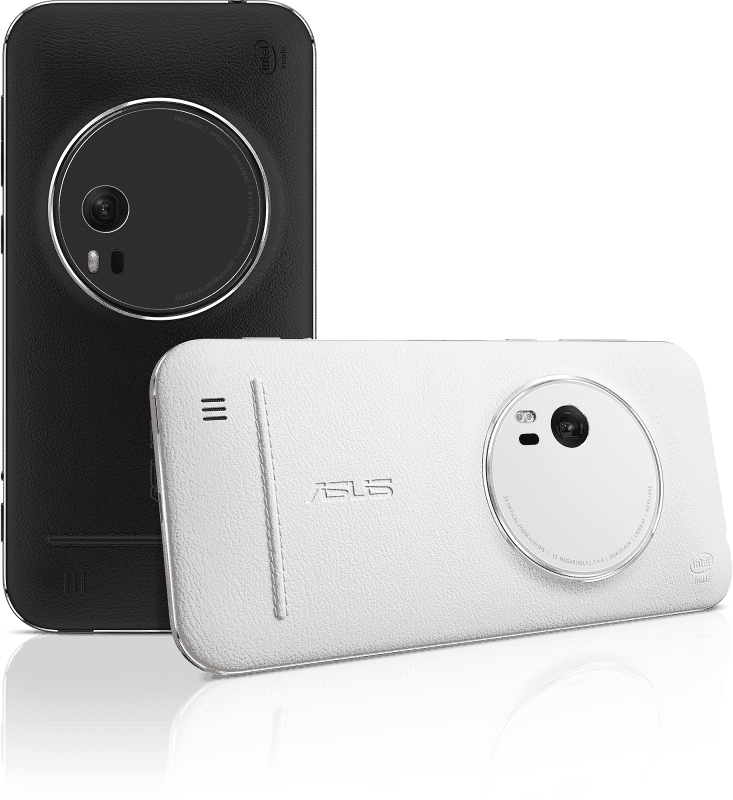 This is a pocket DSLR device with world's thinnest 3X Optical-Zoom. 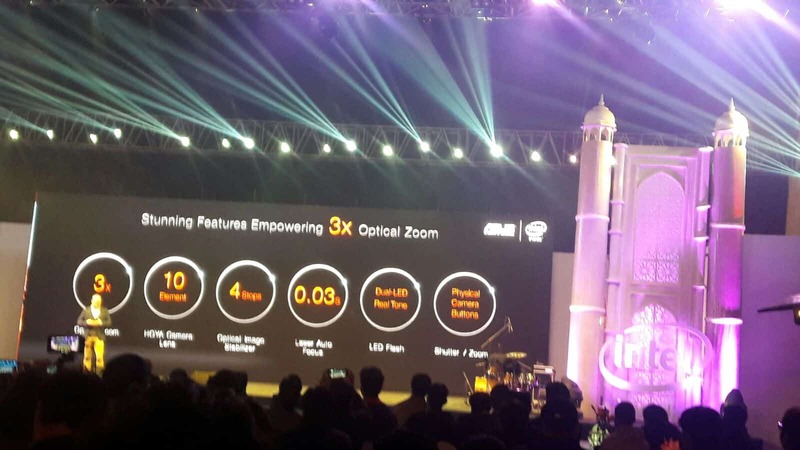 Asus, better known for its ZenFone series of smartphones unveiled ZenFone Zoom in India which is the world’s thinnest 3X Optical-Zoom smartphone. 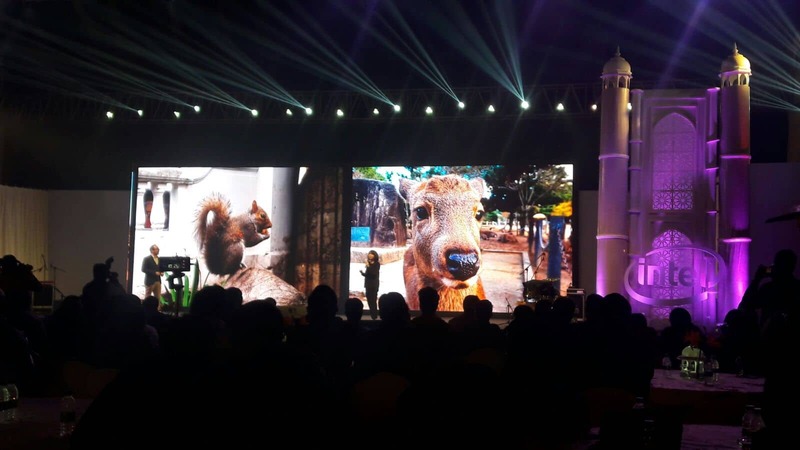 Well, just like the last year ZenFestival event, our editor Jayaditya had left to Agra to attend the event. 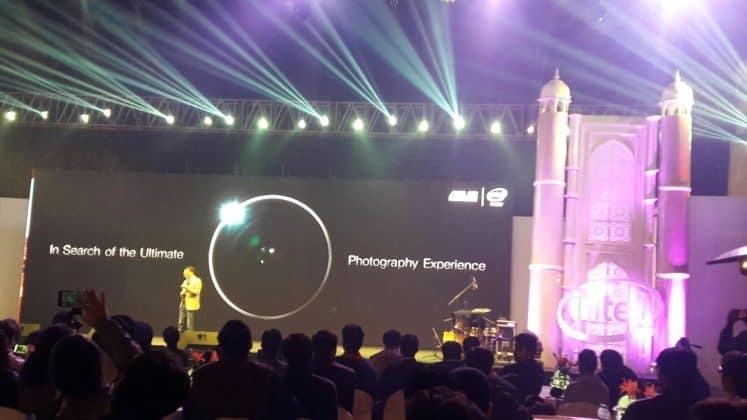 We have already updated everything we know about the new smartphone – Asus ZenFone Zoom in all of our social media handles & it seems that the event is a true success. 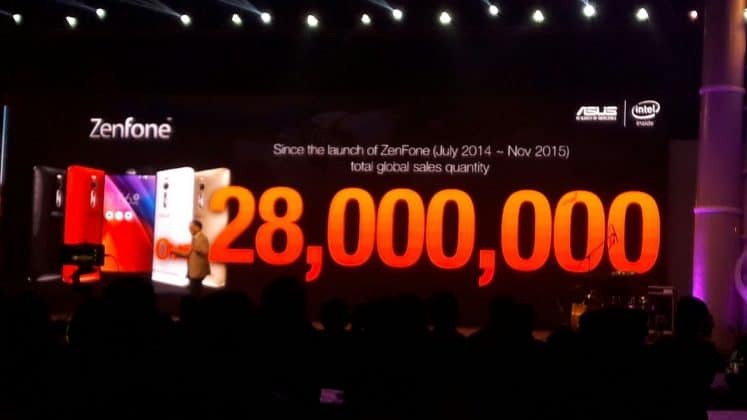 Few months back Asus launched ZenFone 2 which was preceded by ZenFone 2 Deluxe. 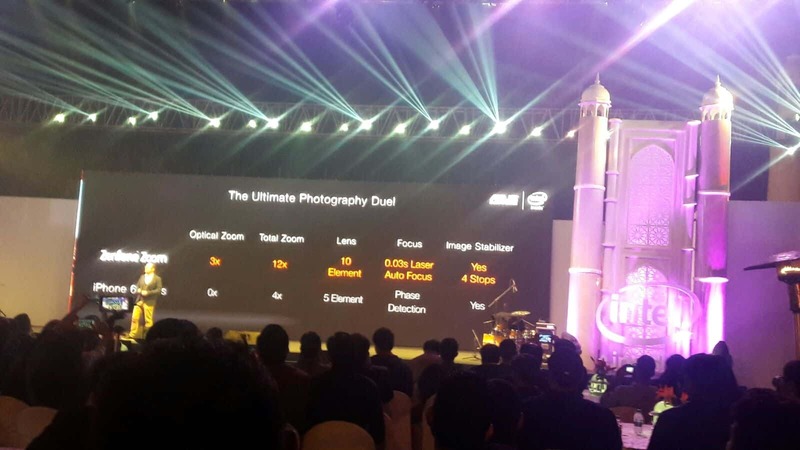 During that time, there were many Tech pundits said these two smartphones camera can give the same quality just like a normal DSLR camera. 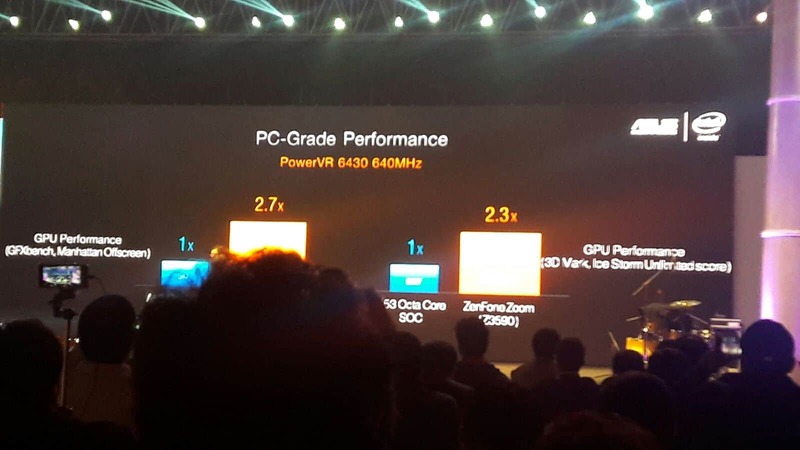 But, the reviews from the bloggers are quite different & they are not even close to the DSLR Camera quality. 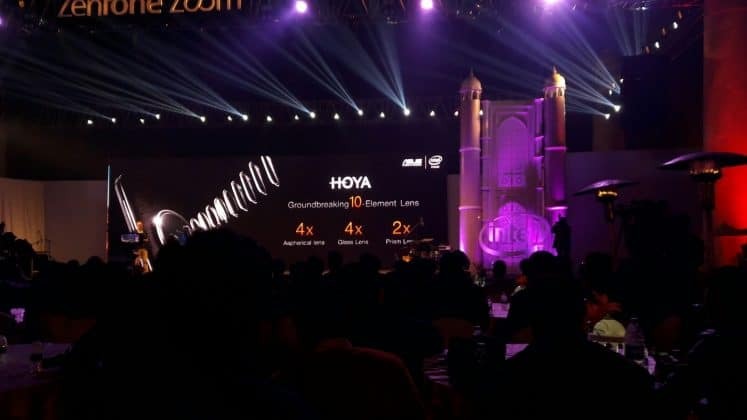 Even from our part of we concluded nearly the same thing. 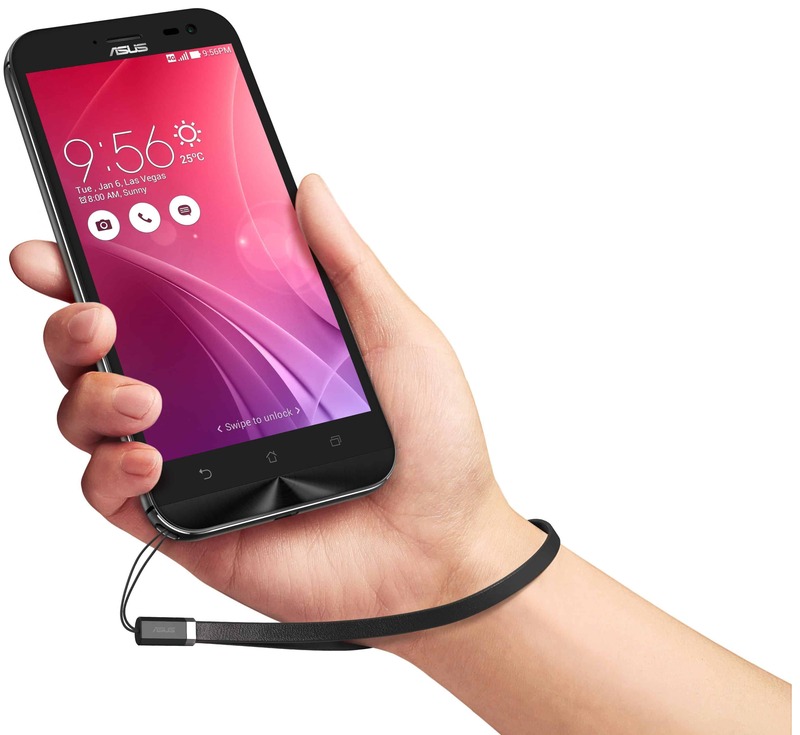 I guess Asus heard what we all commented about the previous smartphones lineup. 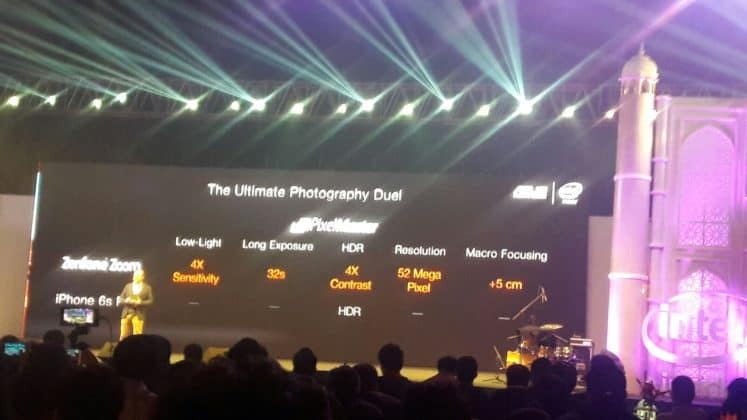 Now, here comes the true masterpiece which may definitely give the quality of a DSLR camera. Introduced by Asus CEO Jerry Shen, ZenFone Zoom is the World’s thinnest 3X Optical-Zoom smartphone with 13MP Pixelmaster camera, HOYA lens & laser auto-focus feature. Without wasting any time, let us have a look at the specifications of this pocket-sized DSLR device. 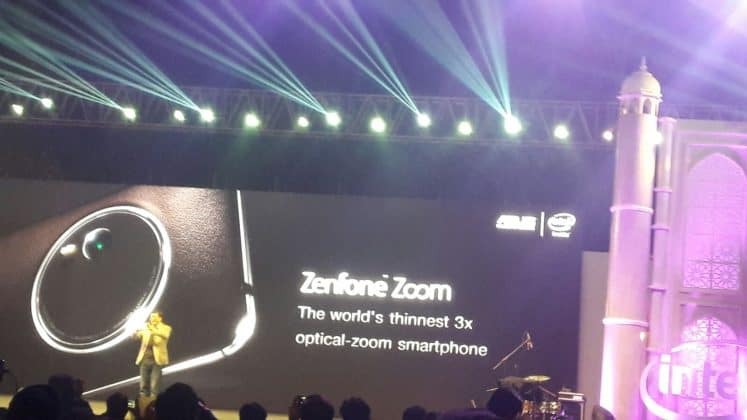 Just like the every other smartphone from Asus, the ZenFone Zoom was already launched exclusively on Flipkart after its official unveiling. 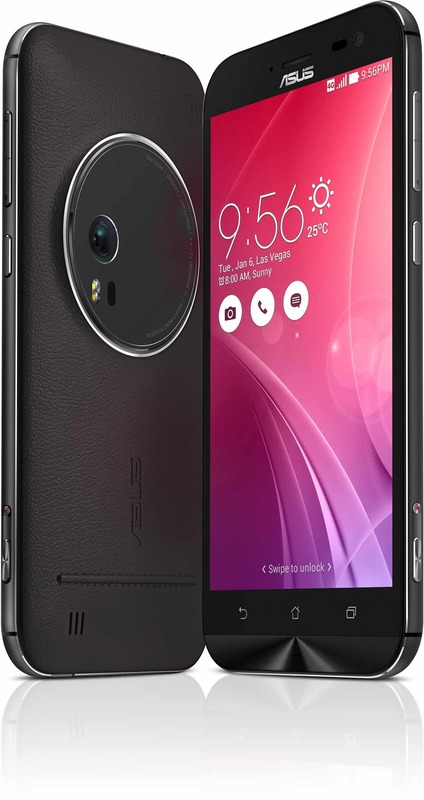 You can buy this monster device for Just Rs. 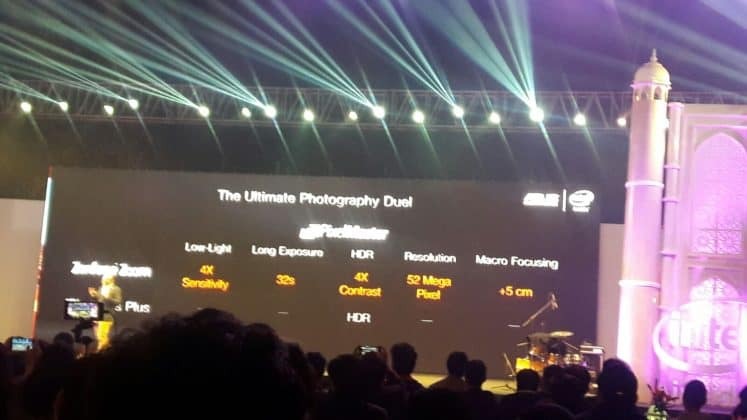 37,999 whereas with ZenFlash & tripod the price will be up by 2k INR that is 39,999. The phone is already live, head over to Flipkart now!